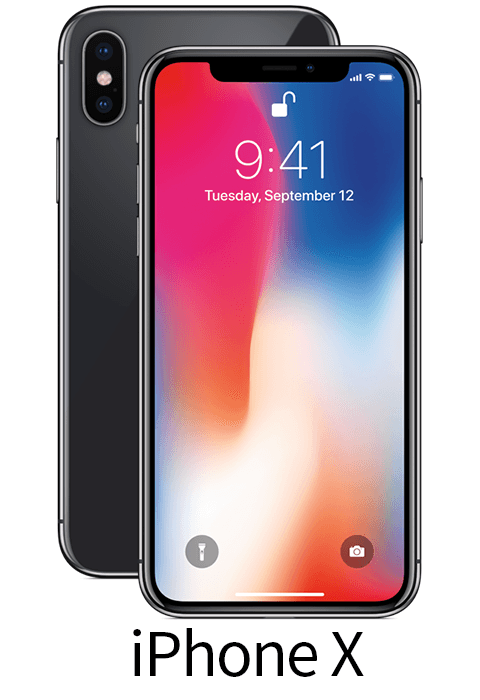 $750 OFF an X-series iPhone when you buy any iPhone of equal or greater value and activate two new lines of service. 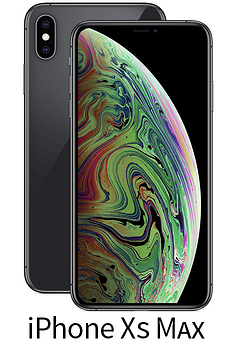 Renewing Customers also qualify for the $750 in X-series iPhone savings! § Based on two lines of service on Viaero's Unlimited HD service plan for 24 months. *Must purchase and activate phones using ViaeroNOW! 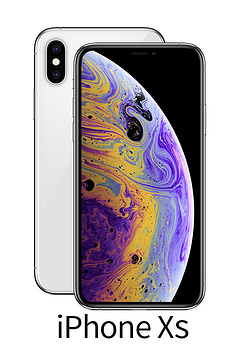 Promotion requires activation of both phones on Viaero Unlimited or Share More service plans, eBill and Viaero Assurance Service Plan on the discounted phone. Promotional discount applied over 24 months and ends when the balance is paid. Full balance due if line is terminated. This promotion has a maximum eligibility of 2 BOGOs per account. Customers must meet Viaero credit rules. Get up to an additional $600 off with trade-in of eligible phone and in-store credit. To receive a Switch credit, you must bring your qualified postpaid number, fill out an ETF credit request within 90 days, and your account must be in good standing. Consumer and Small Business account types only. 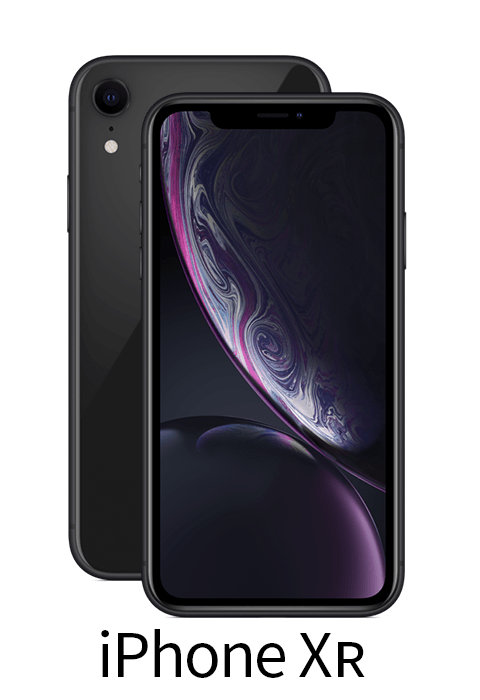 Activation fee and tax based on the full price of the device due at purchase. Customers porting in a new line of service will receive an account credit for the activation fee. For terms and conditions applicable to service plans, visit www.viaero.com/legal.